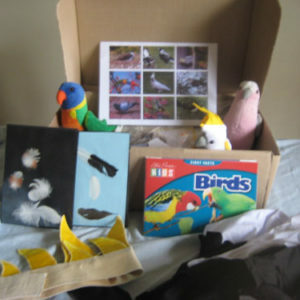 The Penguin resource kit is mailed to you. It can be used for three weeks and then you are responsible for mailing it back. 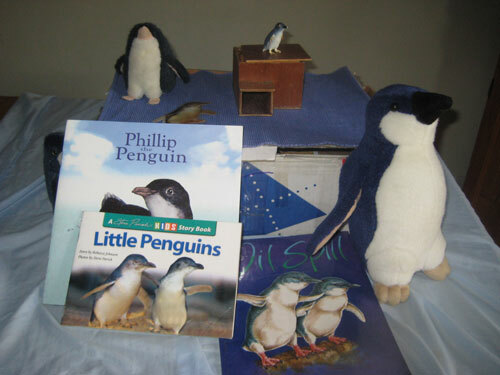 The Penguin resource kit contains: Teacher background notes, Books, Toys, Games, Puzzles, Dress ups, Great program ideas and more.